Jolla has announced that it now supports Sony's Open Devices Program. 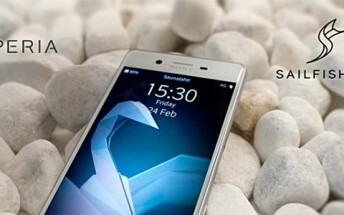 This means that the company will be releasing its Sailfish OS for a range of Sony's Xperia branded devices. 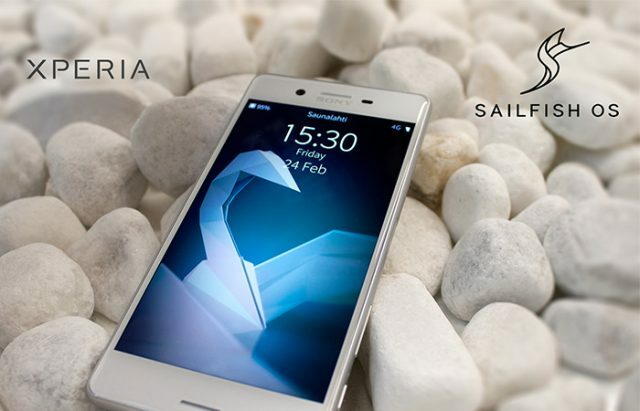 The announcement was made by Jolla in a press release where-in the company also revealed that the first project under this partnership is Sailfish OS-powered Xperia X, which is being showcased at the ongoing Mobile World Congress (MWC) in Barcelona. "The target is to offer the first release to Jolla’s customers and community members by the end of Q2/2017," the press release said.